Elk Bugles: When is a Colorado record not a Colorado record? One of the questions I am often asked is, "What do you look for, when hunting Colorado records?" 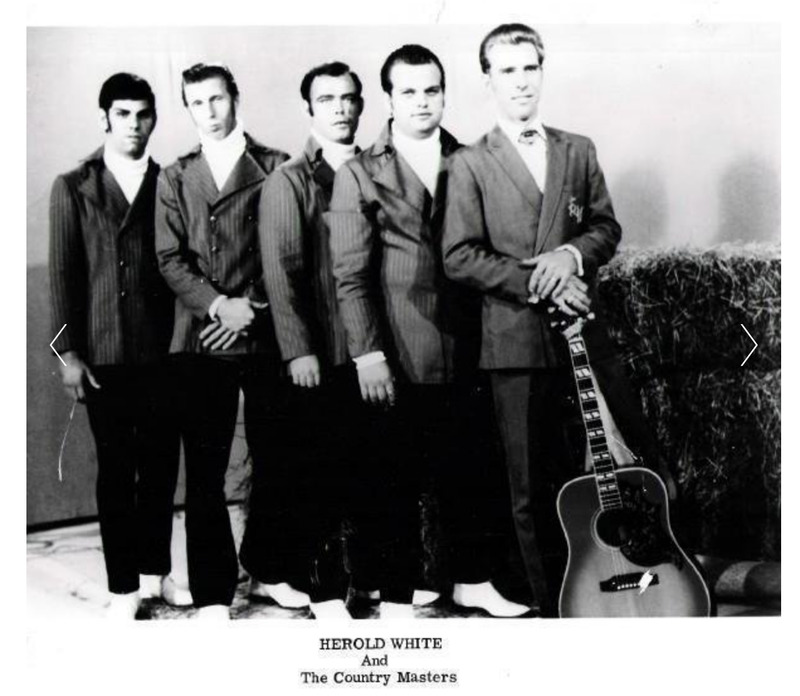 The process can be daunting, but after decades of searching, I pretty much have good read on obscure Colorado bands and singers. But for those folks starting out, one of the easiest ways is to look for a Colorado address or city, on the 45 label or album cover. However, this is not always full proof. Yesterday, while record hunting at a friend's house in Pueblo, I spotted this album. I flipped over the cover, and discovered a Pueblo address, just south of the country club. Wait, how was this album off my hometown record radar? 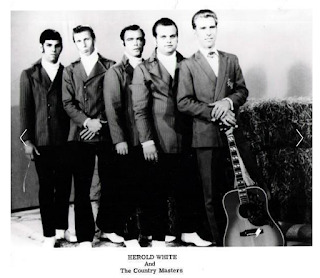 I rushed home and quickly hit my newspaper archive, to find that Herold White was a prolific country music act, performing at the Hogan and Mr. G's, in the Springs, and the Silver Dollar Saloon, in Pueblo, from 1970-1975. OK, so that's pointing in the right direction, but something wasn't adding up. The booking address was in Nashville, as was the record label. A search of the backing band members revealed they were from Florida. On a hunch, I tracked down a musician and former radio disc jockey, named Herold White, located in Florida. 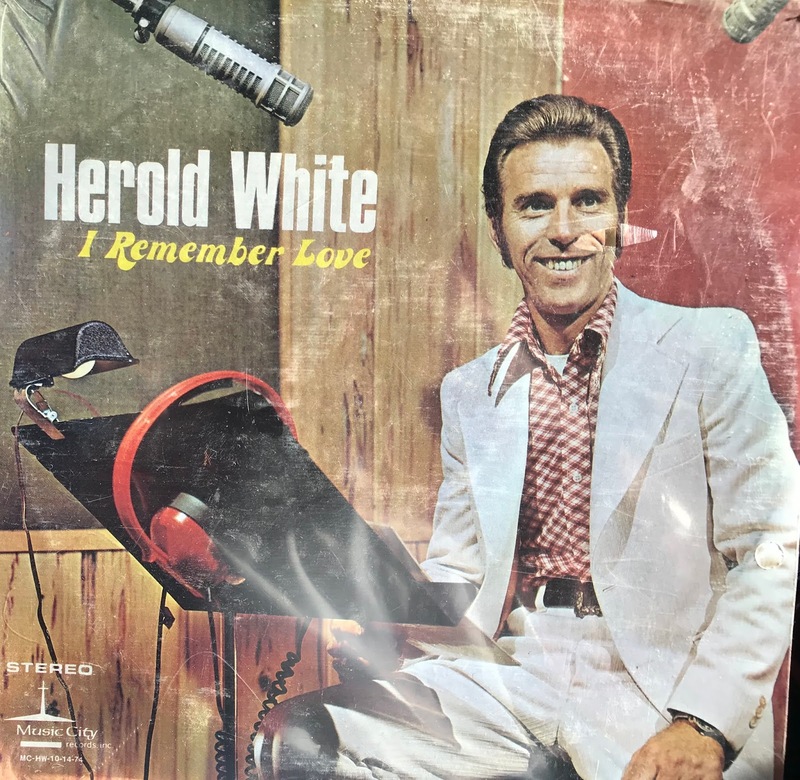 Lo and behold, it was the same Herold White! Herold's fan club president was Trina Hart, a former disc jockey with KPIK, the country music radio station, in Colorado Springs. I tracked down some brief mentions of her, in a couple of 1962 Billboard magazines. She was requesting records for the station, and used her home address - the same address found on the back of Herold White's album! So kids, the lesson to this story is, don't assume a record is actually from Colorado, even if there is a Colorado address noted.